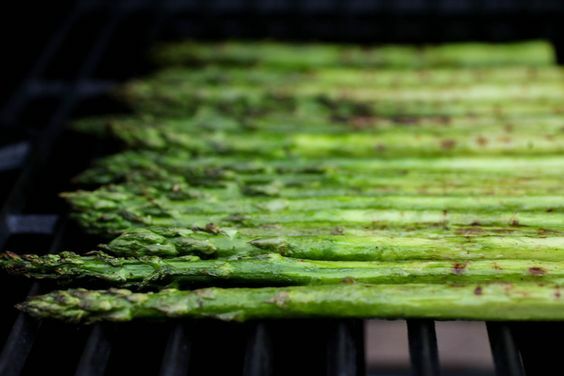 This grilled asparagus recipe is a perfect side dish to any piece of grilled meat or fish. Serve it with steak, salmon or on its own. 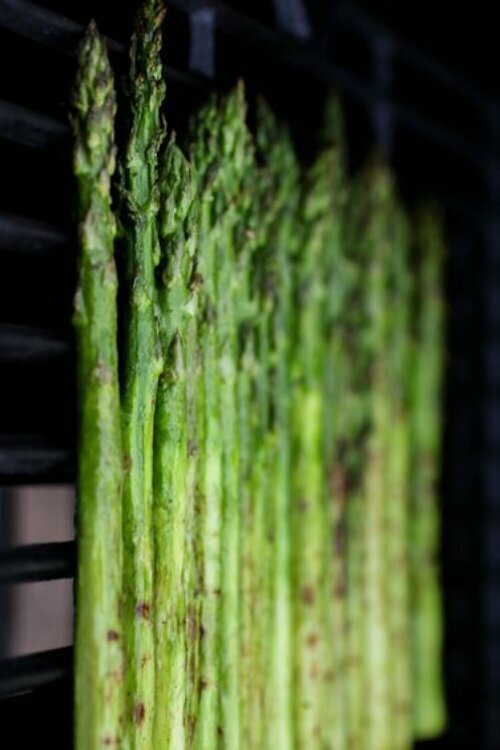 I have been known to enjoy grilled asparagus as a snack from time to time. The texture is perfectly crispy and almost candy-like. With a vegetable peeler, peel off the skin from the bottom ¾ths of the spears. Cover asparagus with oil and top with spices. Place on a hot grill and cook for 3-7 minutes, depending on desired tenderness.